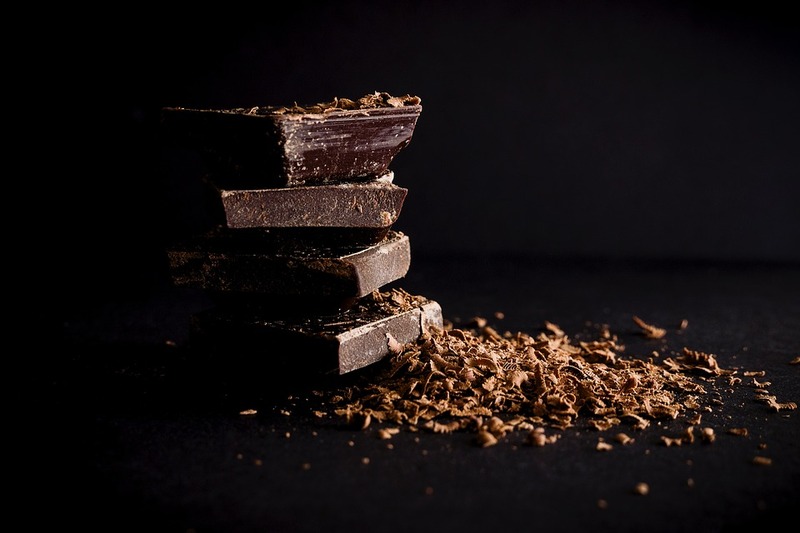 One of the side-effects of chemotherapy in cancer patients is dysgeusia, an impaired sense of taste that can leave a patient’s favourite foods, such as chocolate, with no flavour at all. The Michelin-starred Spanish pastry chef Jordi Roca suffers from a rare neurological disease that affects his voice and throat. It made him wonder: what if he totally lost his sense of taste? His friend, the chef Orio Blanes, has been living with dysgeusia for two years, and that also inspired Roca to create the “The Sense of Cocoa” experience, now a documentary. Roca’s project worked with patients with cancer and other ailments and with a group of neuroscientists and neurogastronomy experts to create a cocoa flavour that the patients experience through their own memories. “It was as if the dessert had a heartbeat ... the heartbeat of the life I’m fighting for,” said Susana Quevedo who was deeply moved after eating Roca’s white chocolate dessert. Quevedo, 50, has been diagnosed with ovarian cancer. The challenge was to help the patients reconnect with chocolate flavours they had lost, via “other aural, visual and tactile sensations,” he said. When the youngest participant, Marian Torres, thinks about chocolate, she remembers her first years at school. Roca concocted a dessert using distilled water and pencil tips and put them alongside sounds of playtime, to help her flashback to those moments.